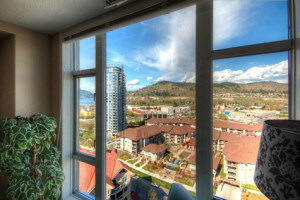 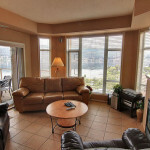 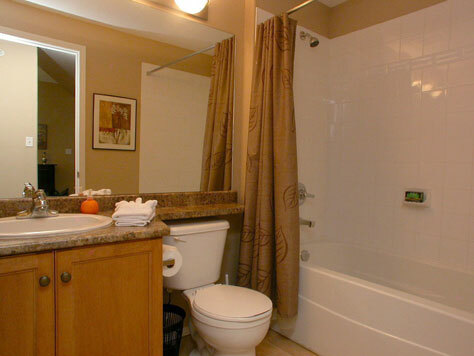 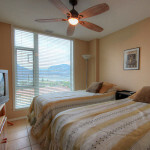 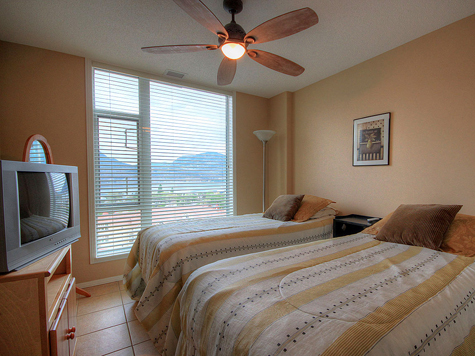 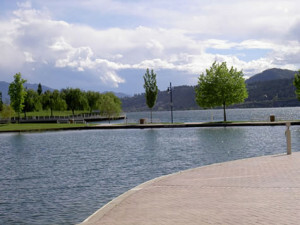 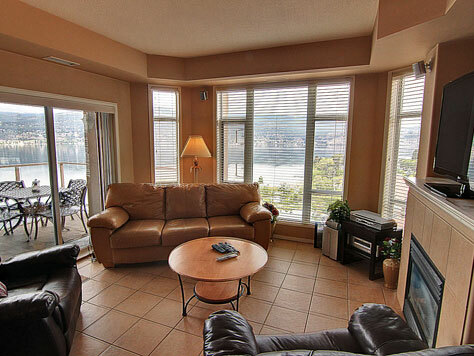 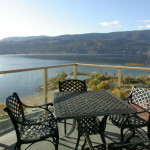 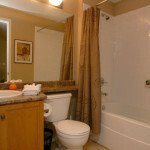 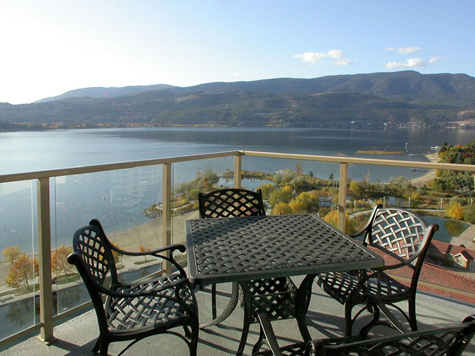 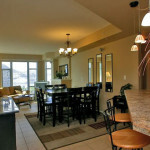 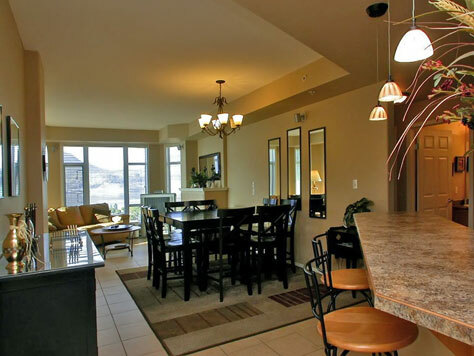 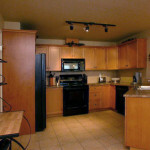 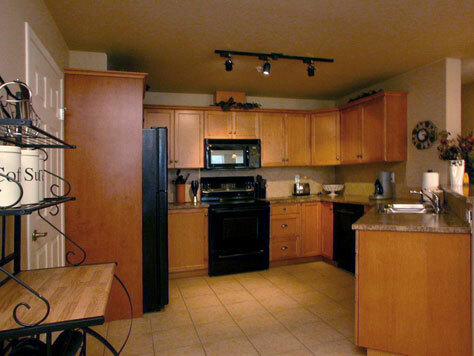 This 2 bedroom, 2 bathroom suite features Lake and Lagoon views. 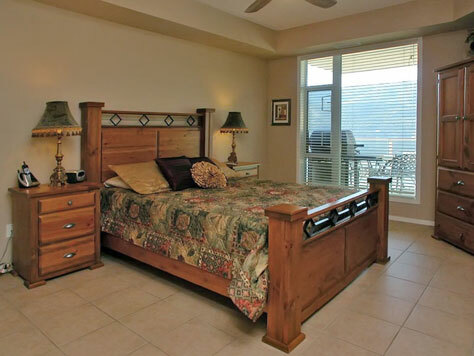 The master provides a Queen bed with Ensuite, 2 Twin Beds (T2K) in the second bedroom and a Queen sofa bed in the living room. 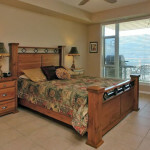 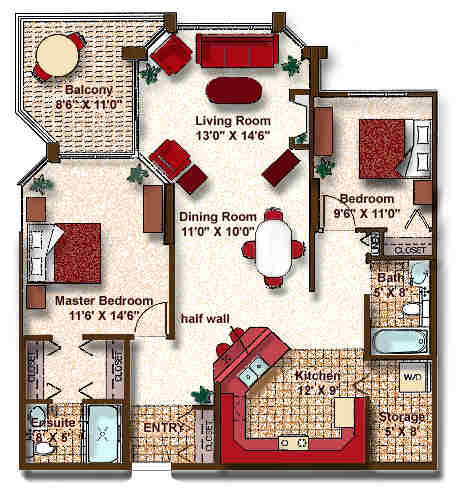 This suite is equipped to accommodate 4 guests (5 guests if one is on the living room sofa bed).